1. DJ Pied Piper & The Master Of Ceremonies - Do You Really Like It? 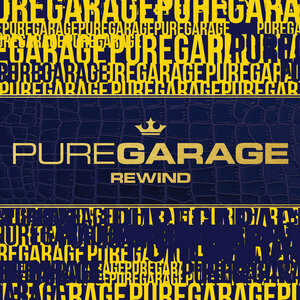 Within the realms of dance music in the UK, there are few genres that we hold as close to our collective hearts as garage, a genre that we feel will never die, especially with the current resurgence gaining so much momentum. 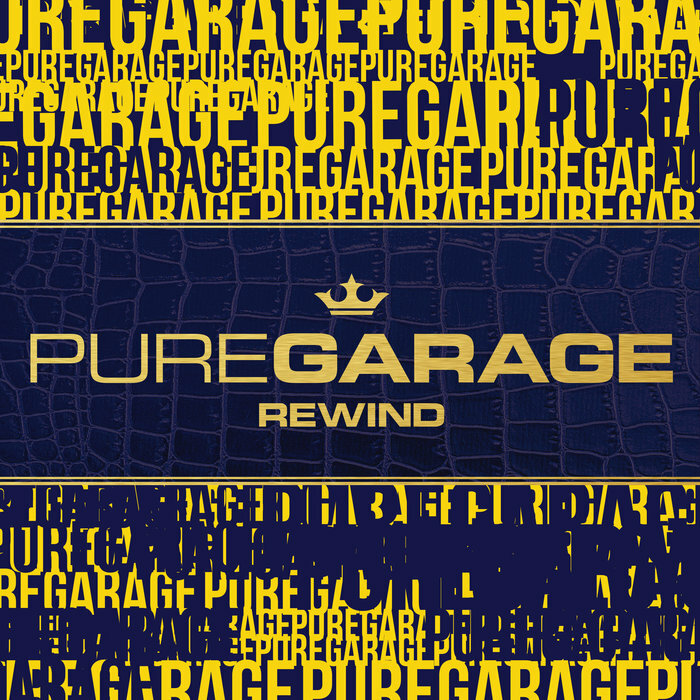 This release from New State however pays homage to the last 10-15 years of UKG, with 'Pure Garage Rewind' showcasing some of the most popular originals in one lengthy compilation. We are gifted classics from the likes of T2, Exeman, Sunship, Craig David and more, giving us a total of 58 classics, perfect to bring life into any party in typical UKG fashion.